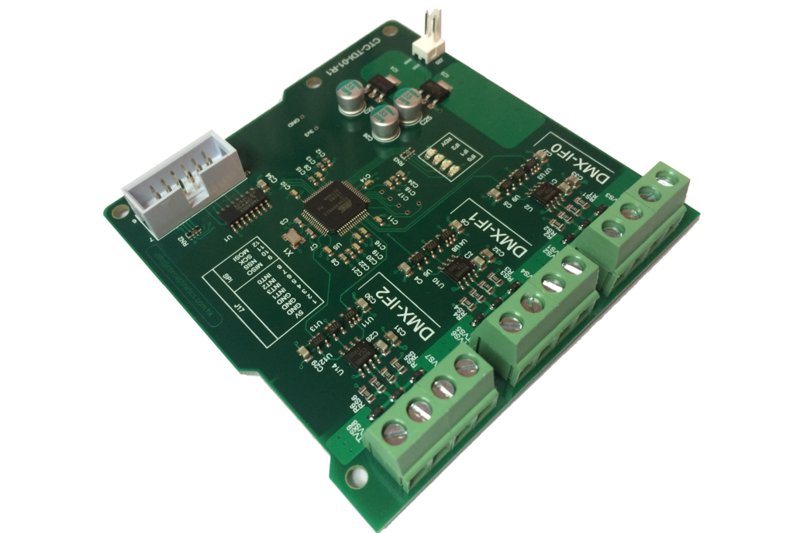 SPI to DMX512 controller with internal patching capability. 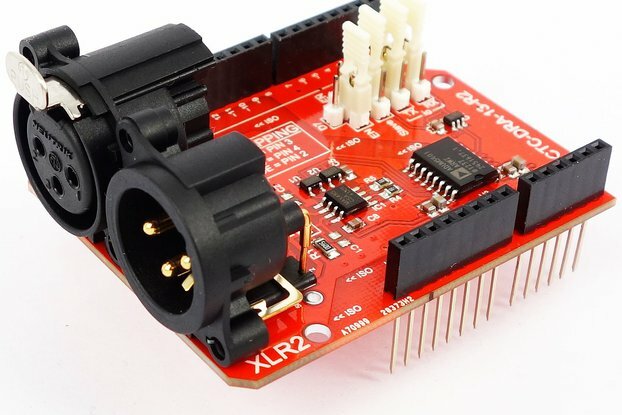 This SPI to DMX controller is part of a DMX controller series that ideally can be used for any entertainment solution that requires to interface using DMX512. The first interface can either be configured as Master or Slave and the two remaining interfaces can both be used as a Master. The controller features an internal output patch that can help reducing overhead when copying values over a large number of channels or to solve channel offset issues, It can as well directly patch incoming channels from the slave interface to one or both remaining master interfaces. The idea was to redesign our existing controllers that we currently use for productions into more user friendly products so a larger group of users can benefit from them and focus on designing their own installations instead of solving their DMX interfacing problems. 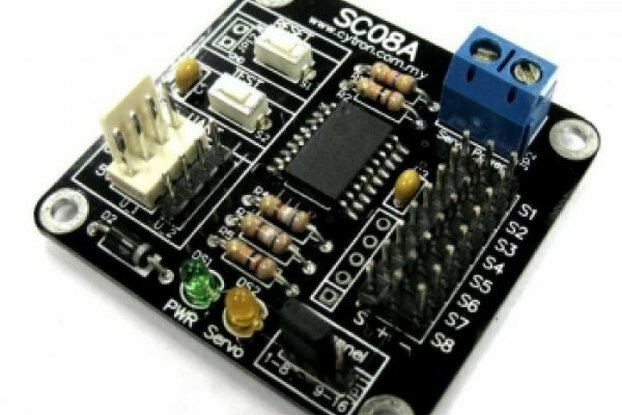 It features a micro processor running at 60 Mhz taking care of all the logic required to receive or transmit DMX signals with the capability to patch output channels. It is easy to operate, works on both 3.3 and 5V logic making it suitable to run on any Arduino with an available SPI interface. 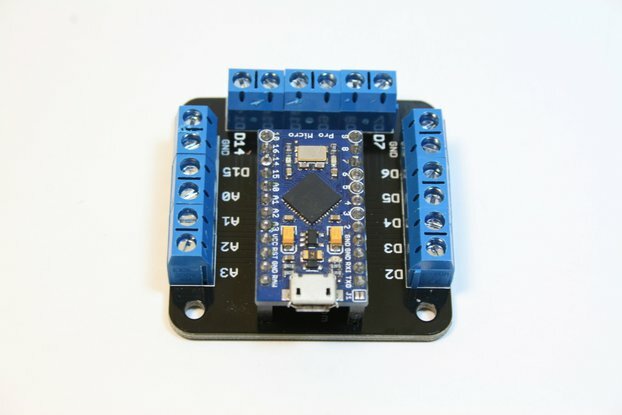 It supports burst writes of channel data making it an ideal extension for controllers featuring a DMA controller. If used correctly it can magnificantly free up resources on the master controller since the controller takes care of all the signalling and buffering regarding the DMX side of the project. The CTC-SDI-01-R1 is a single interface solution based on the same principle that features the controller with a Neutric 3-pin Male and Female XLR connector. 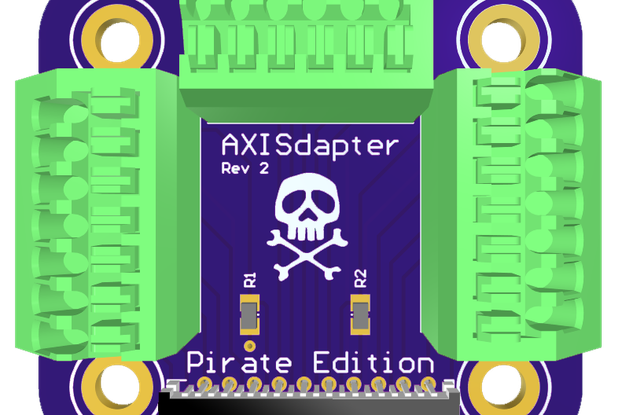 You will receive the SPI to DMX controller including a power cable that fits the onboard power connector. Great board and great support from seller! A really handy and unique board. 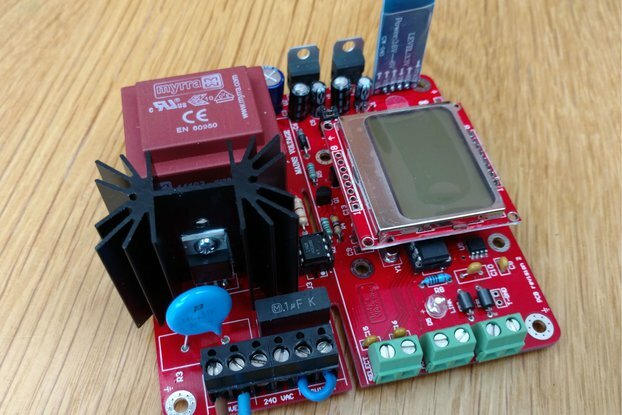 Controls multiple (3) DMX universes with ease via the SPI bus of your microcontroller while freeing up processing/timing from your microcontroller as well. Am using two of these boards for 4 universes. Great communication and support from the seller also - many thanks!